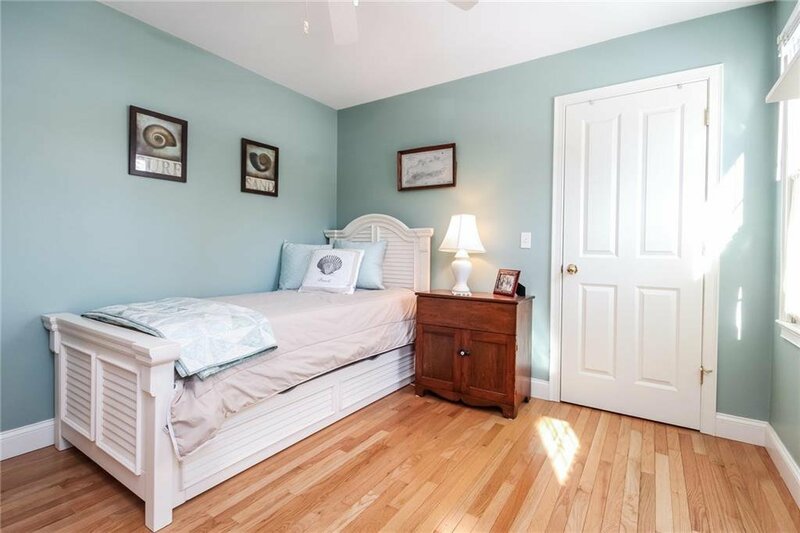 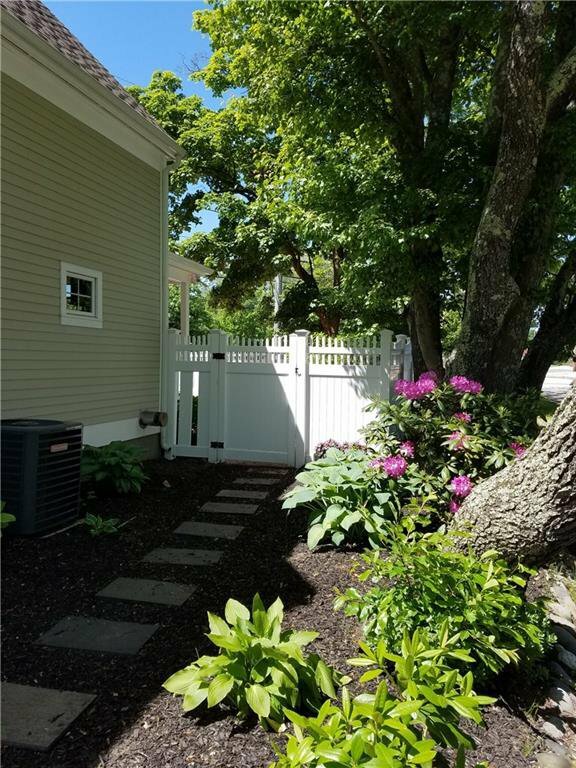 Wonderfully designed village cottage located close to Mackerel Cove Beach; and all amenities including shopping, post office, schools, library, and restaurants. 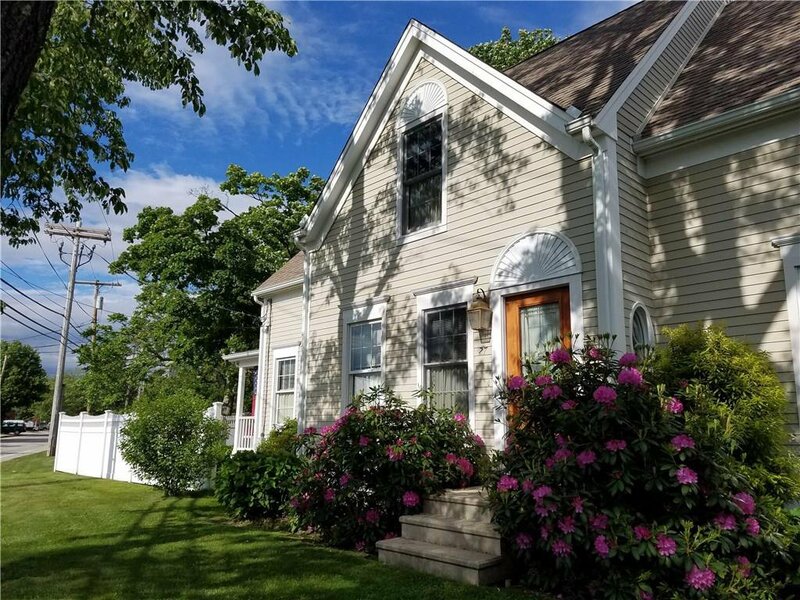 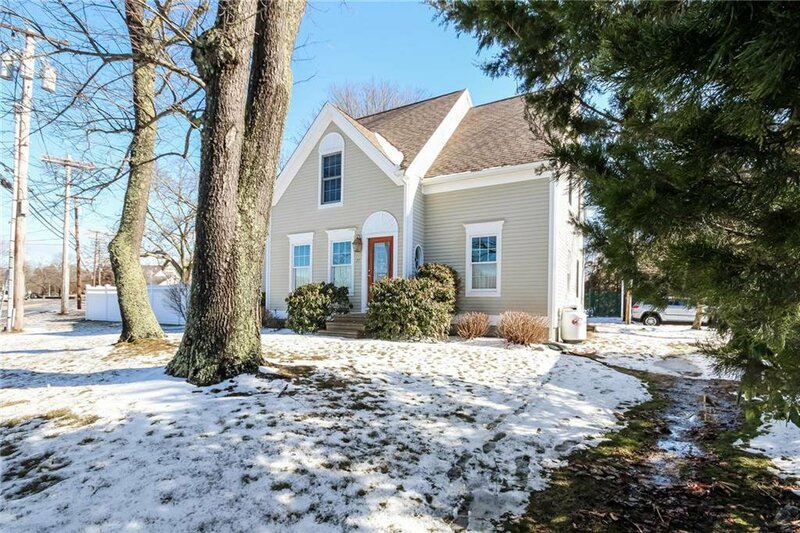 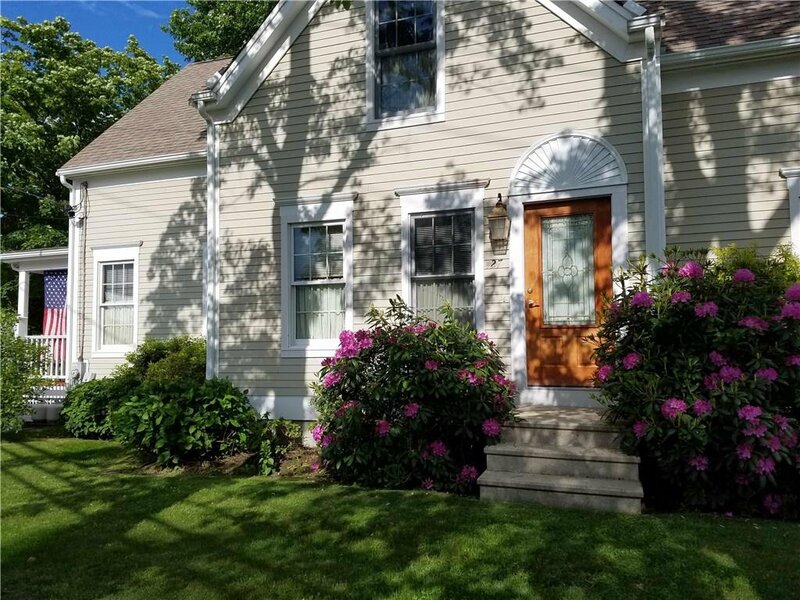 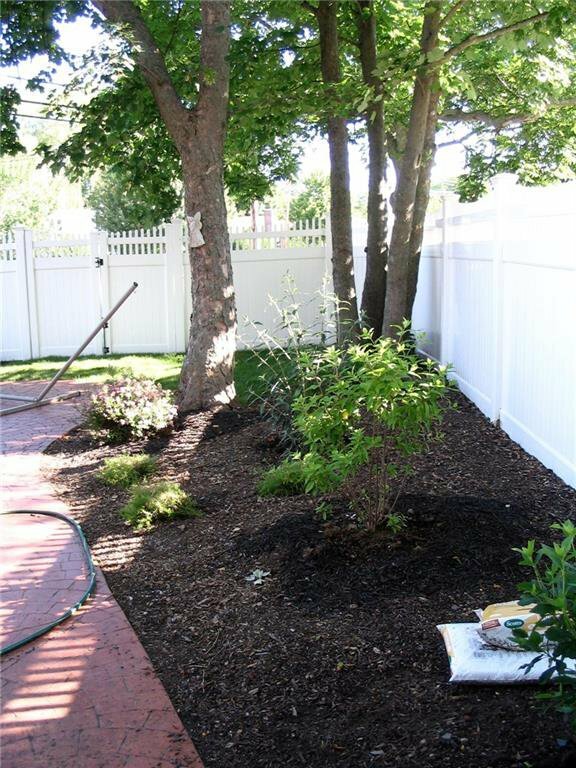 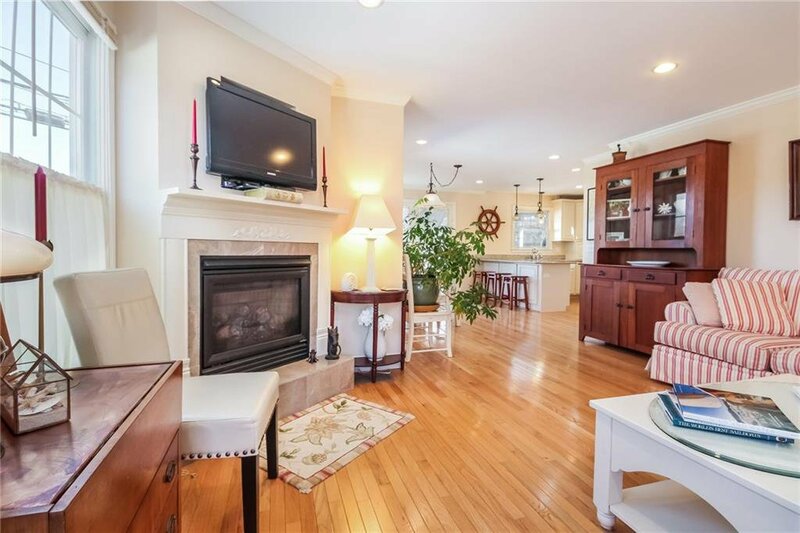 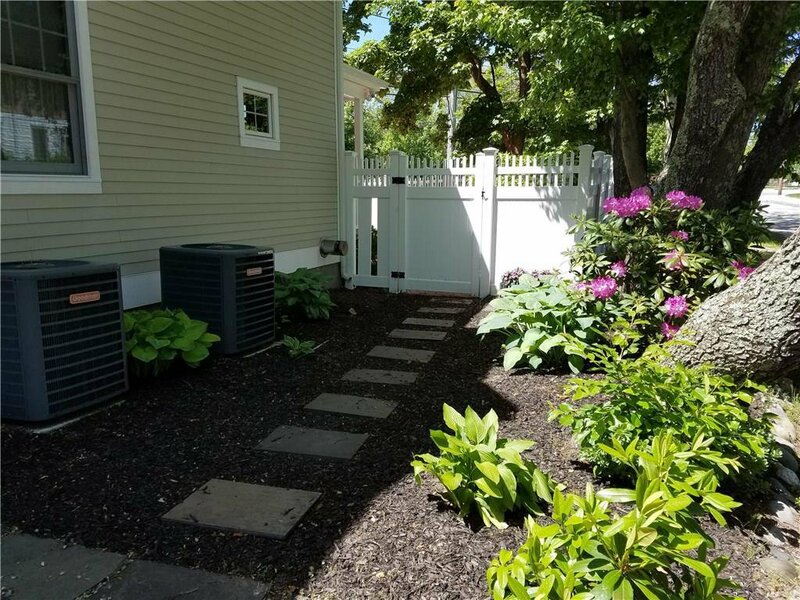 This lovely meticulously maintained home was built in 2006, offering an open 1st floor plan, 1st floor bedroom and full bath, granite kitchen, and cozy gas fireplace. 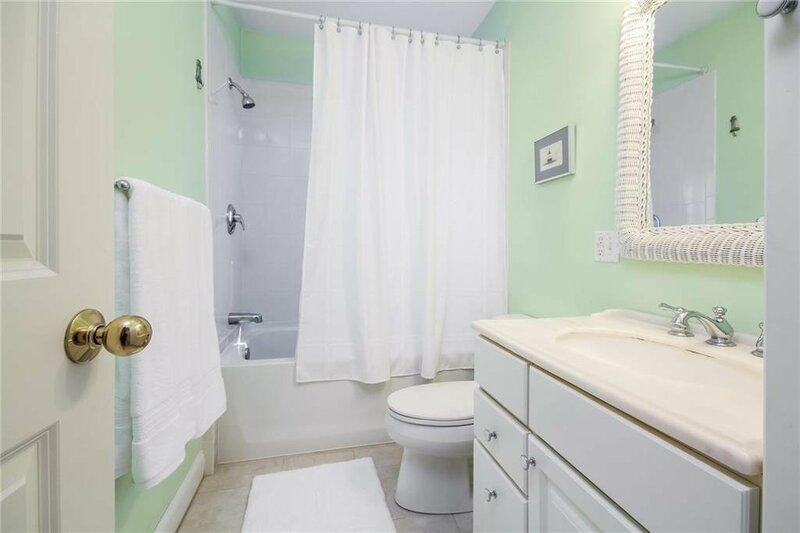 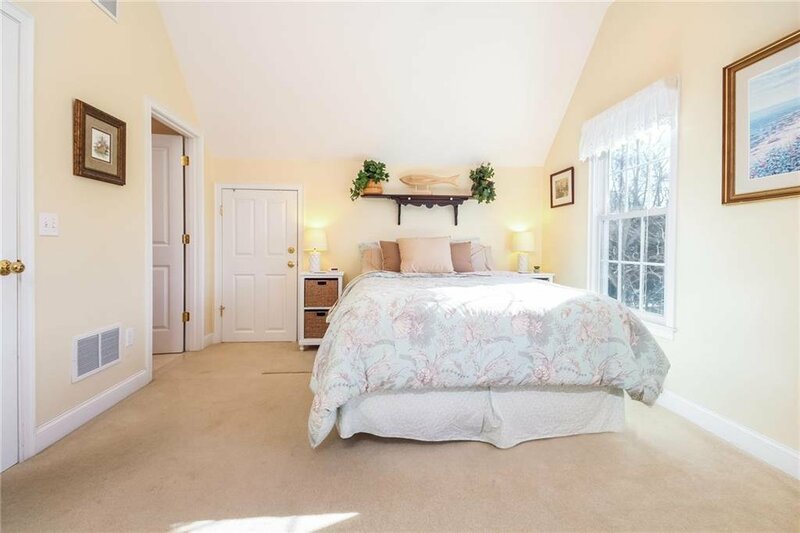 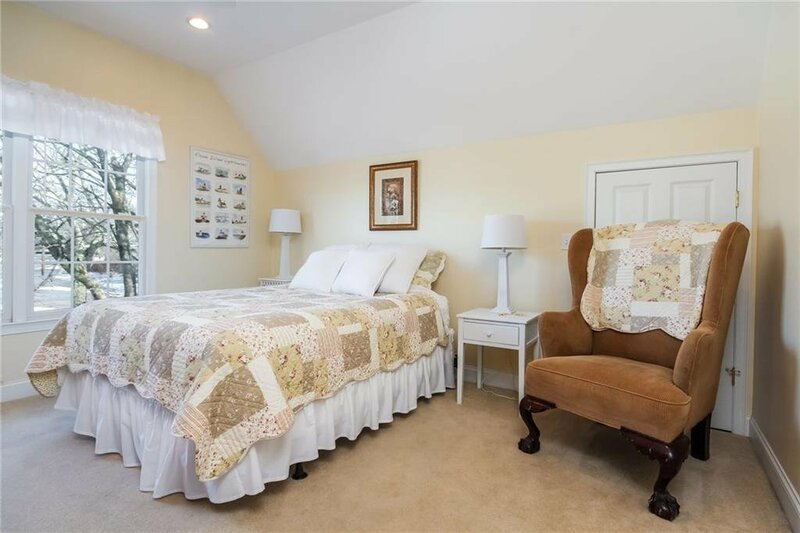 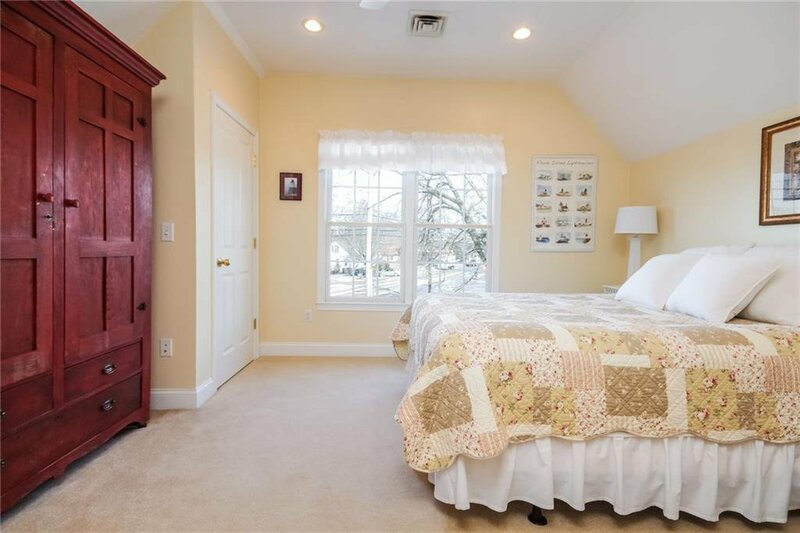 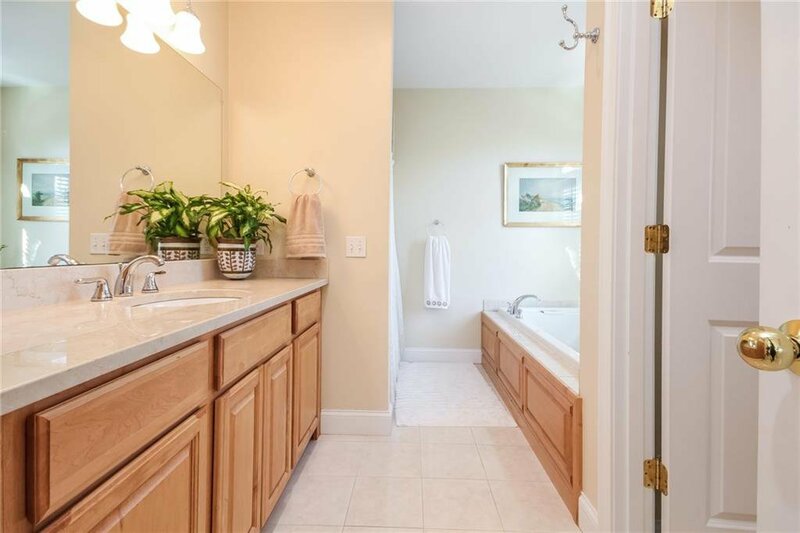 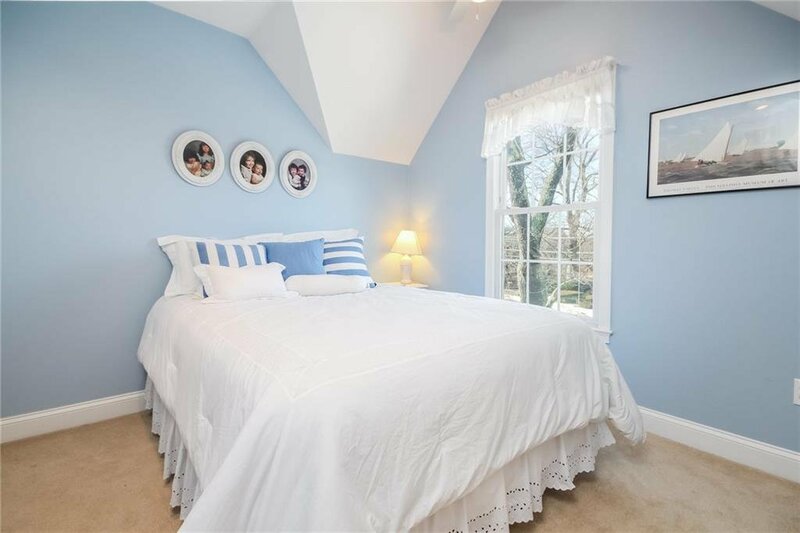 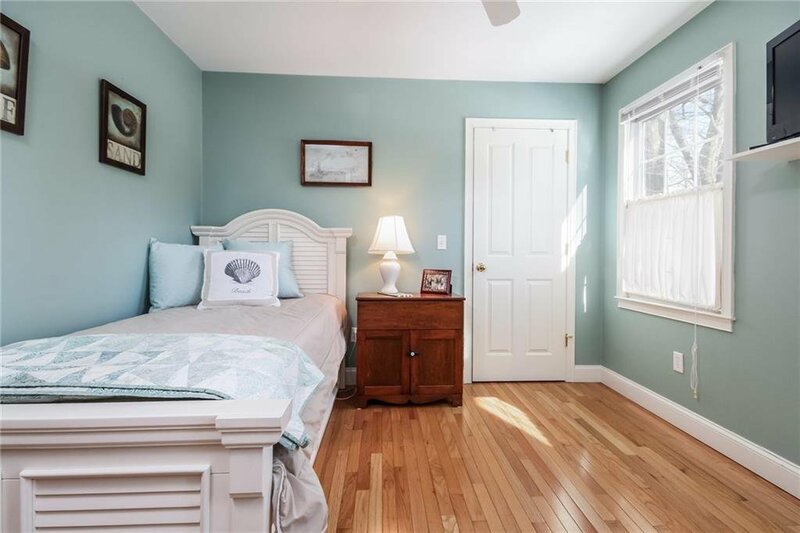 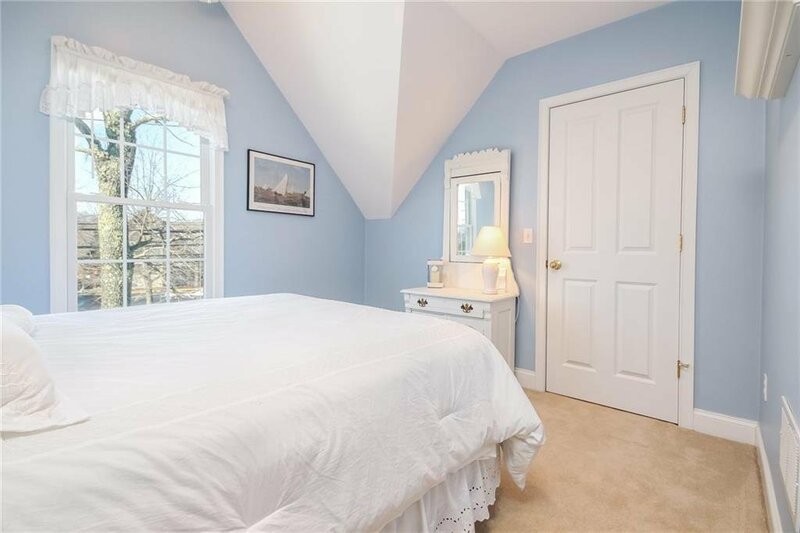 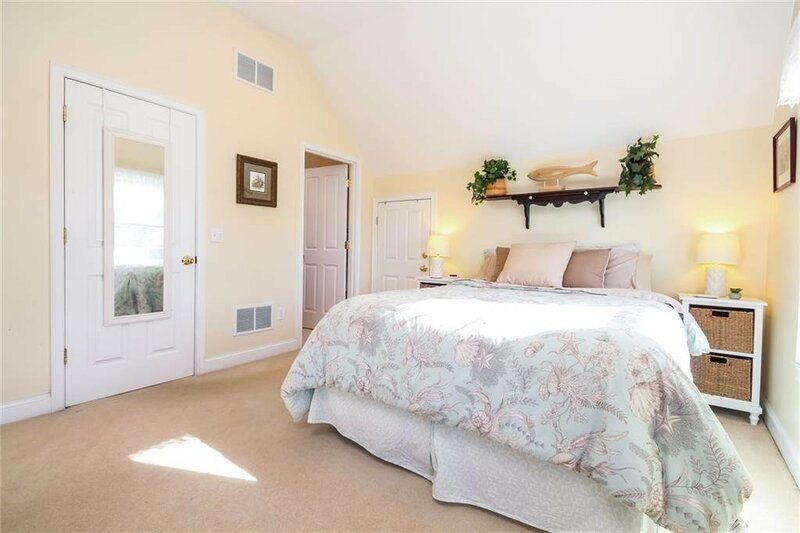 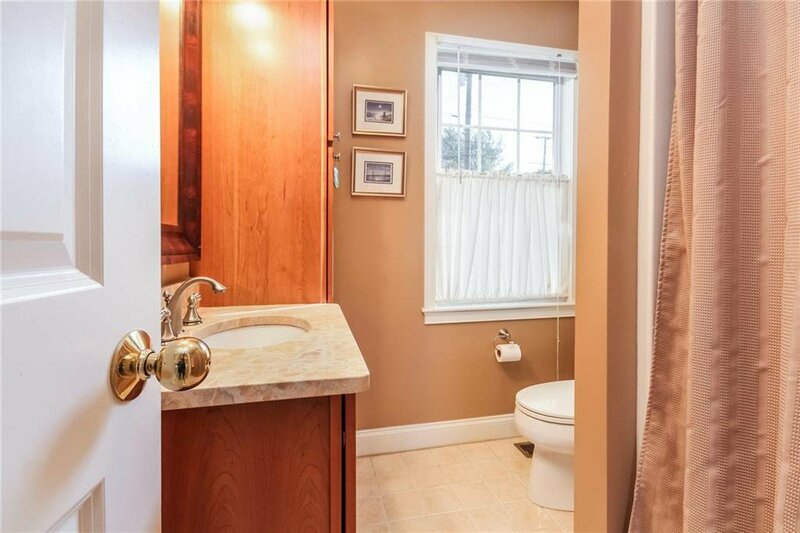 The second floor provides a spacious master suite with vaulted ceiling, large walk in closet, and bright bathroom with jetted tub & separate shower. 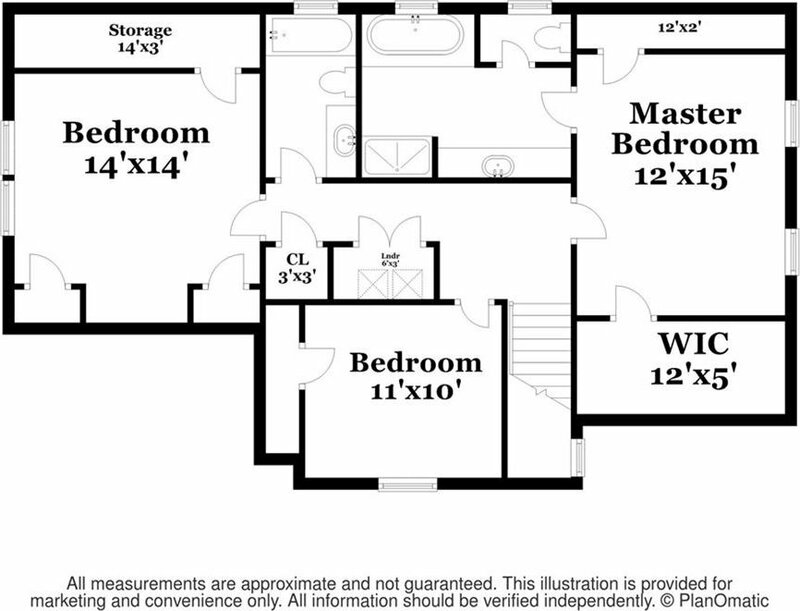 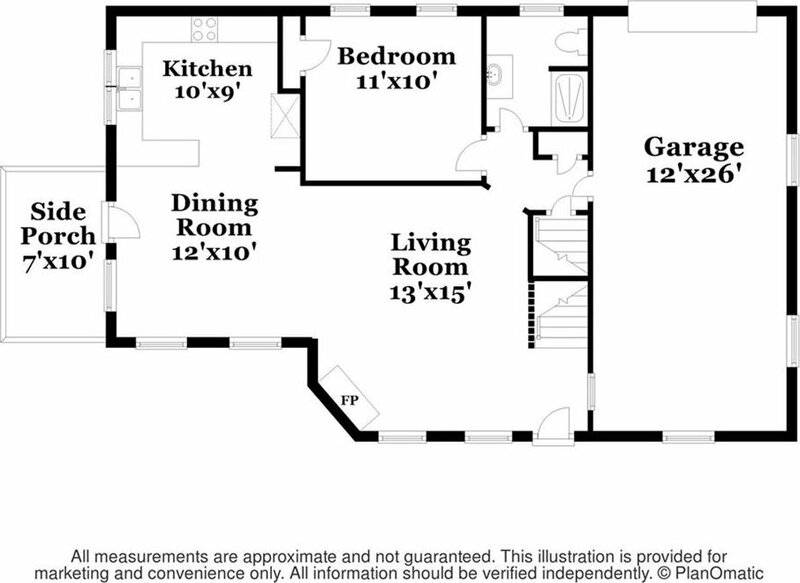 Two additional vaulted guest bedrooms, a guest bath and laundry complete the second floor plan. 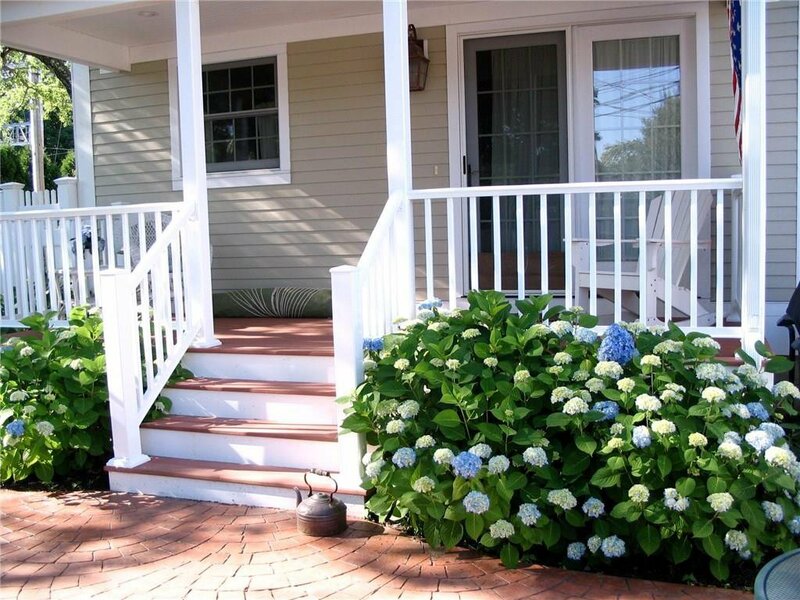 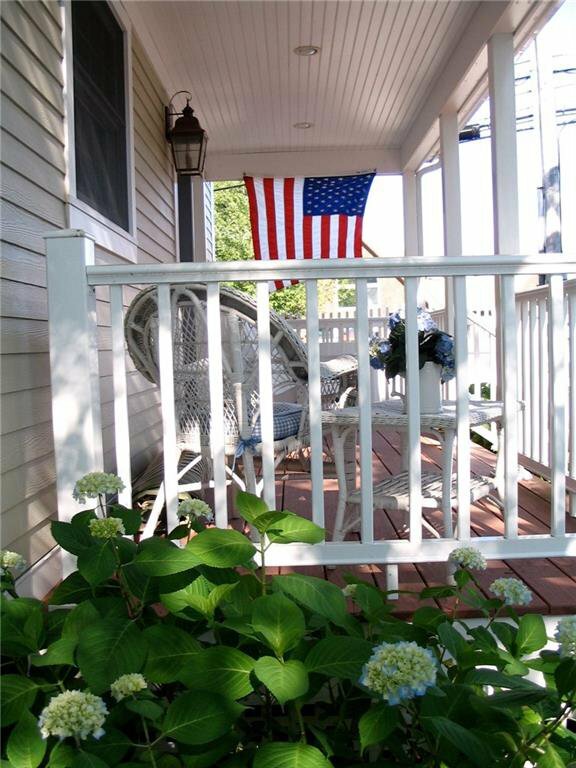 The front porch overlooks a private, fenced in patio area. 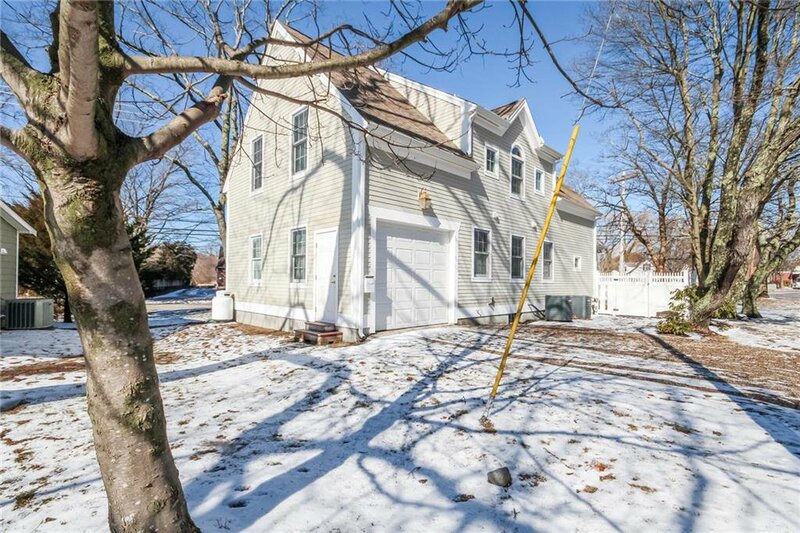 There is an integral 1-car garage, with storage shelving, and an interior accessed 6' basement with tremendous storage, and mechanical area. 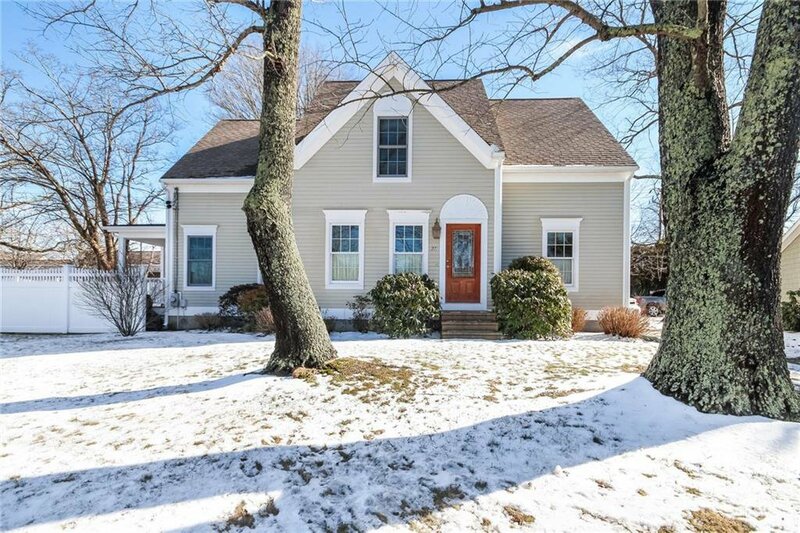 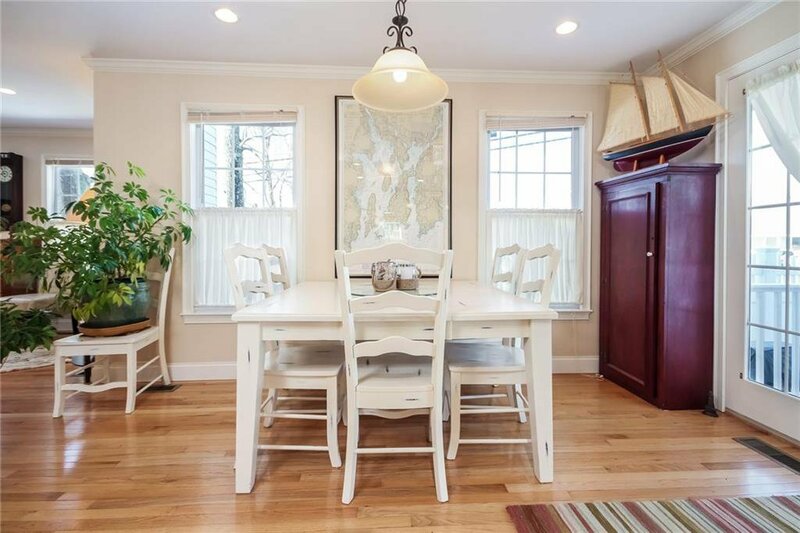 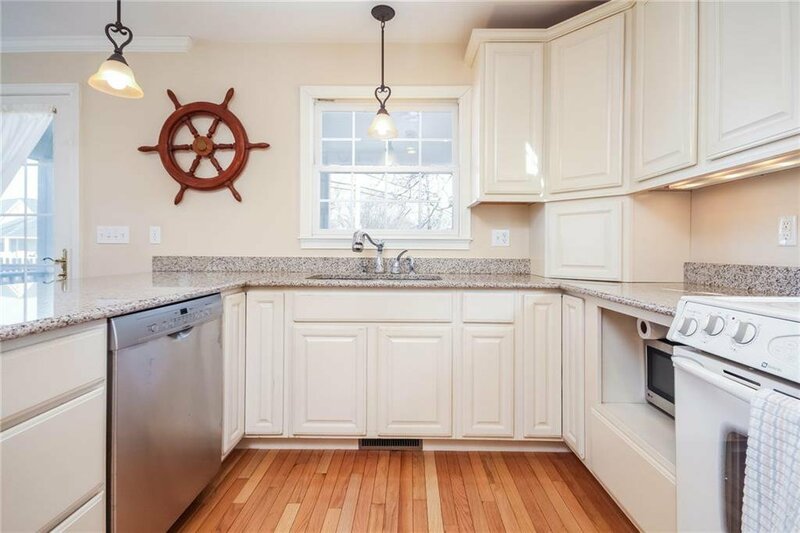 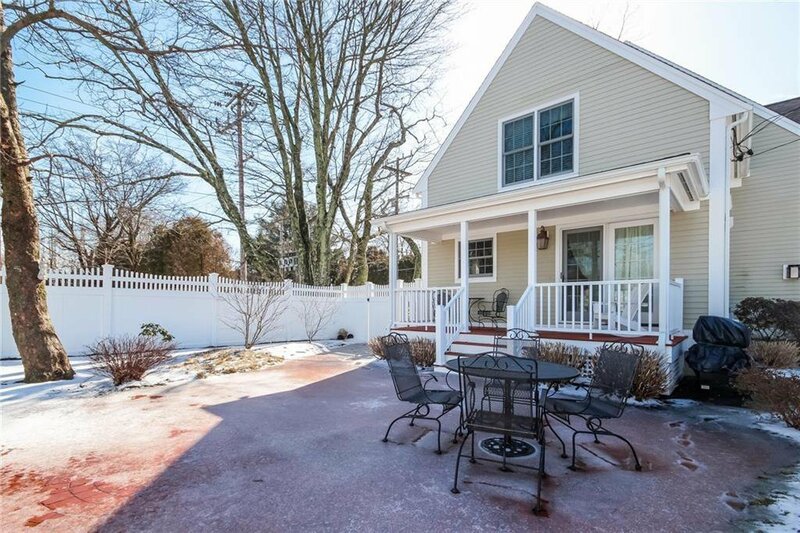 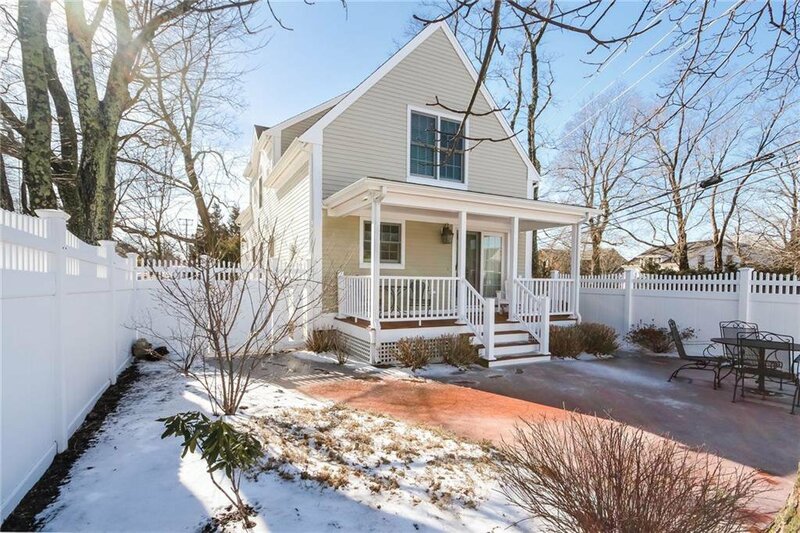 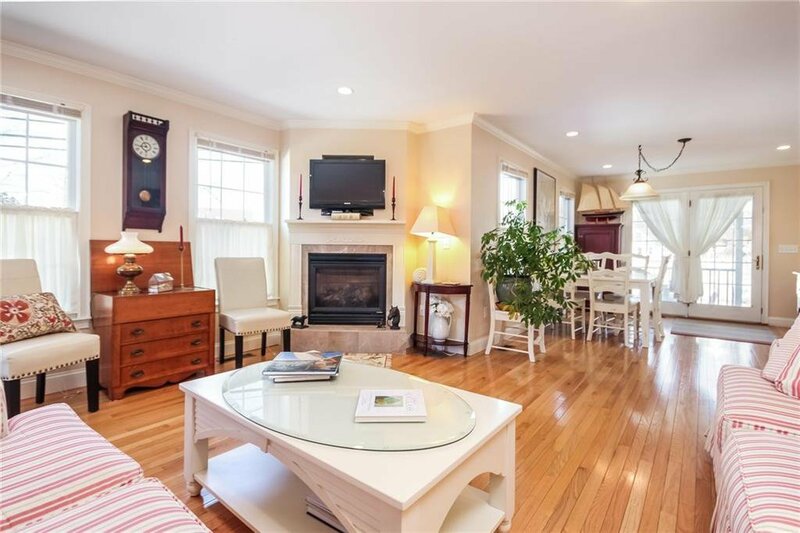 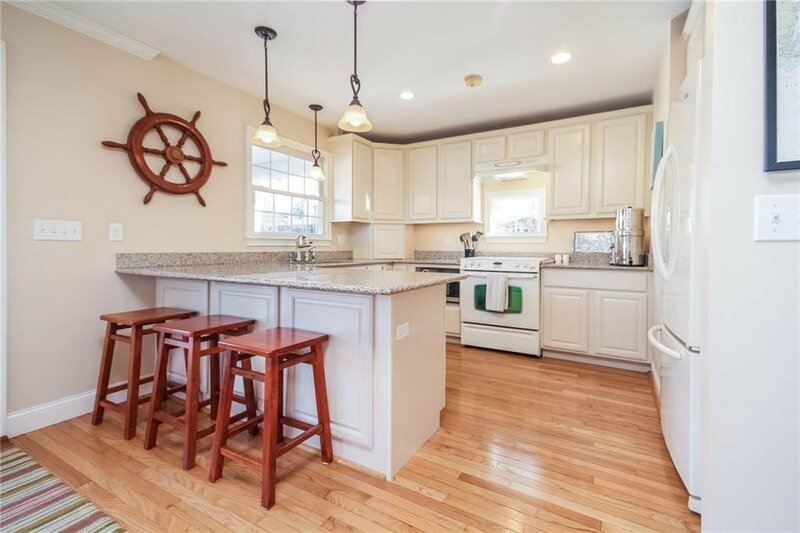 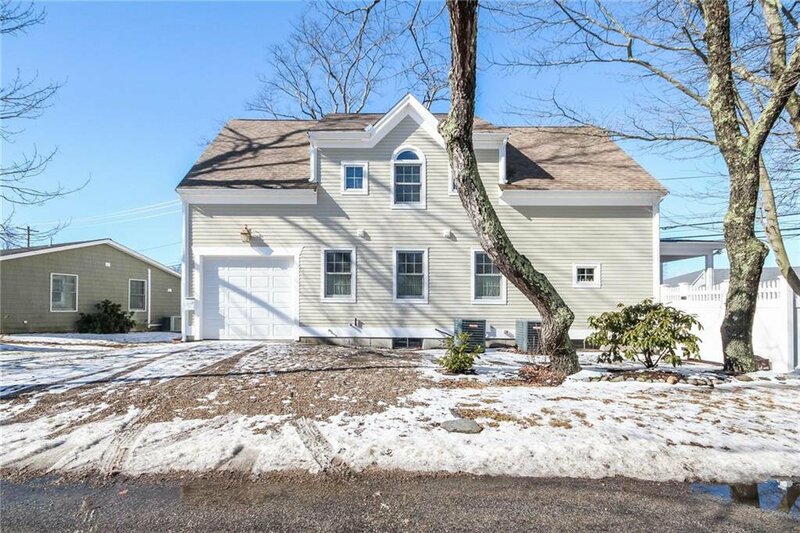 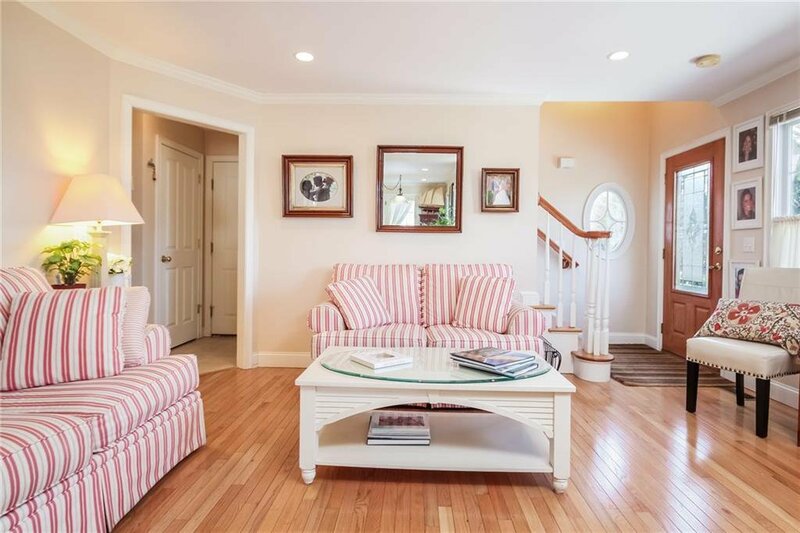 Jamestown is the "Jewel of Narragansett Bay" with convenient access to Newport, or commuting to Providence, and Boston by train; and very special to the boating and sailing enthusiast.